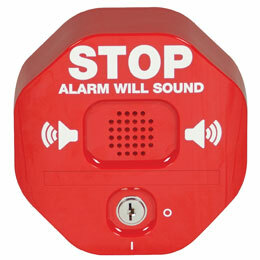 Highly effective alarm deters and alerts to unauthorized use of protected doors. What size is the device you're covering? 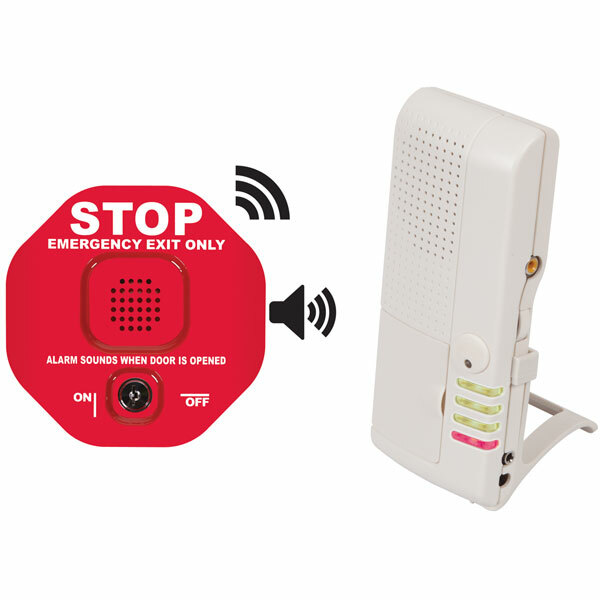 Highly effective, alarm alerts you to any unauthorized exits/entries through emergency exit doors and rear doors. Don't see what you need? Call us.